Scott McKnight has been a Fort Worth resident since 1994 and is a Fort Worth Attorney, and the owner of McKnight Title. After having a Top-5 Fidelity National Title Fee-Attorney office for 6 years, Scott opened McKnight Title in May of 2012. Scott is a licensed Escrow Officer and his expertise includes title insurance laws and regulations; in-house title search and examination. Scott’s law practice is in the areas of Texas real estate, including comprehensive representation of buyers, sellers, and investors of both residential and commercial transactions. This includes contracts, landlord – tenant, real estate closings, evictions and foreclosures, asset protection and oil & gas and pipeline lease. 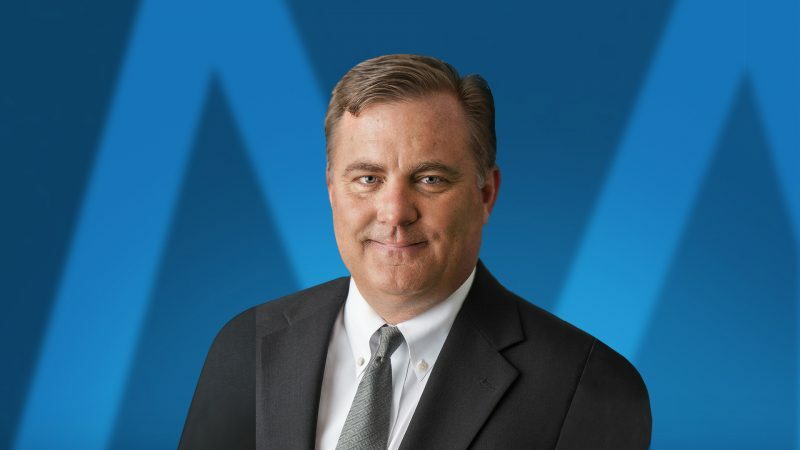 Scott received a Bachelor’s Degree of Business Administration from the University of Oklahoma in 1989 and obtained his law degree from the University of Oklahoma School of Law in 1993. Scott believes law is about helping people who cannot help themselves, either because of lack of experience or resources. Scott is licensed to practice law in Texas and Oklahoma by the Texas State Bar and the Oklahoma State Bar. He is licensed in all courts in the state of Texas; the US District Court, Northern District of Texas; and the US District Court, Eastern District of Oklahoma; and the Texas US Supreme Court. Scott is a member of the Tarrant County Bar Association; The State Bar of Texas, District 7A Grievance Committee; the Oklahoma Bar Association; the Tarrant County Young Lawyers Association and served on the Tarrant County Young Lawyers Association Board of Directors from 1996-1998. Scott also received the Texas Super Lawyers award in 2006 and has the Martindale-Hubbell “AV” Rating. Scott is married to wife Allison and they have 4 children. In his spare time, Scott enjoys spending time on Possum Kingdom Lake, and vacations to Vail, Colorado with his wife and children. He also enjoys golfing and spending time with friends.